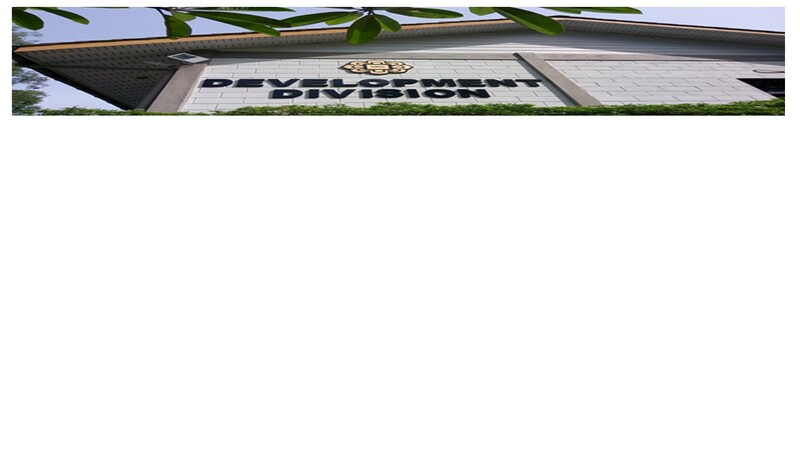 The Development Division was established in 1988 and began its operation at International Islamic University Malaysia, PetalingJaya Campus. The office was shifted to Gombak Campus in 1994 and located at the site office before it moved to the main office at Gombak Campus. The main functions of the Development Division, among others, are to manage the physical development and facilities management of IIUM Campus.